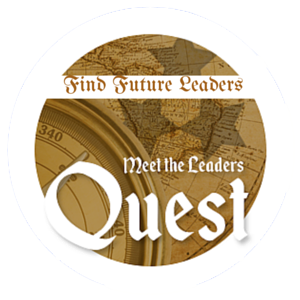 The Meet the Leaders Quest will run through May 31. Catch up with Day 1 Day 2 Day 3 Day 4 Day 5 and Day 6 Scroll down for easy directions. You are doing the Meet the Leader Quest... time to share the fun with friends on Facebook! Consider introducing your friends to our leaders. 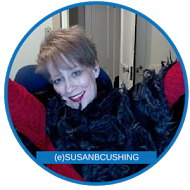 Susan Cushing is artistic, creative, and passionate about many things. She shares so much that is beautiful about the world as well as educational about environmental and ecological issues. Susan lives in the gorgeous Pocono Mountains of Pennsylvania, and was a Dancer in the past as well as a number of professional roles as a Grant Facilitator, Marketing Director, Department of Education Consultant. Susan has enjoyed learning and being in the company of other Leaders, and says "If you have the opportunity to join leaders, grab it! " 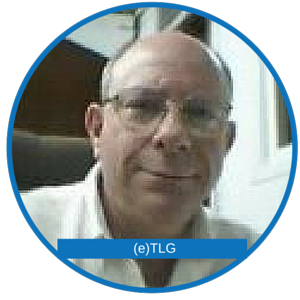 Ely Shemer is a software developer and project manage based in Tel Aviv. His motto: "Do Life!" After 5 years on Empire.Kred, he joined leaders to step forward and lead in the game and on social media. 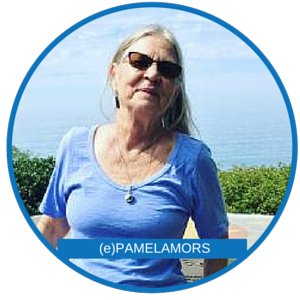 Pamela Morse is an expert teacher of aquatic skills, Innovator in water exercise, swimming coach, Pied Piper of fun. She says "Leaders is the place to connect with players who participate regularly and want the game to thrive." Now you can earn achievements just for visiting certain pages! Take a minute to visit the recent players leaderboard. Can you spot the future leaders? Look for players who have connected multiple social media networks, bought stock, and engaged with other players. NOW - why not reach out and invite them to join the leaders? Personal outreach is POWERFUL. Each featured leader has pinned a post to their profile. Go to it, read the reasons why they joined the Leaders – and why they think YOU should consider joining. Not a leader? Consider joining and YOU could be featured in the Quest. Go to the Shop and select the Ultimate Leader Upgrade – it’s on sale.